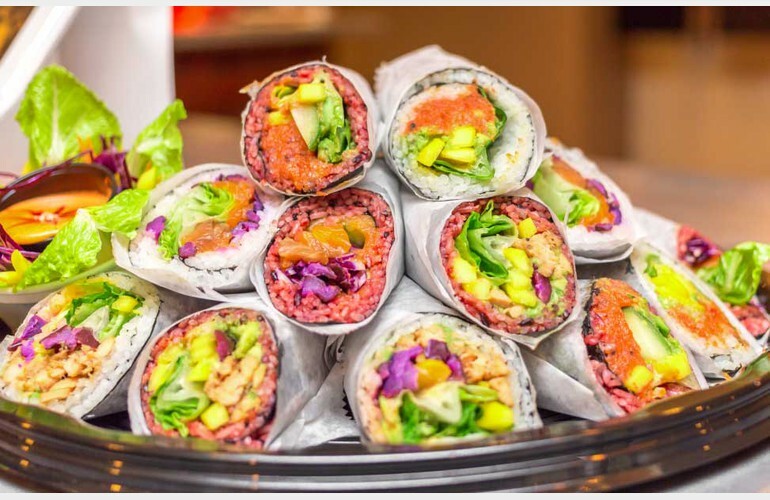 Inspiration Roll is the sushi burrito restaurant concept. 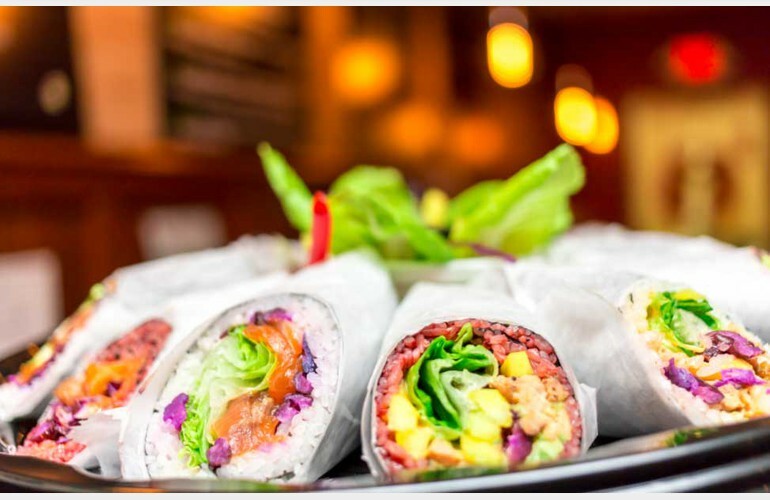 They are revolutionizing sushi culture with made-to-order, hand-held sushi burritos in delicious Asian and Latin flavor combinations. They go even further to craft the Authentic Ramen Noodle Soup around, it's time you've tried it! We're dedicated to bring a new flavor to the area. Perfectly located in the North Jersey Area. Their decorum features inspirational quotes from famous figures throughout history. They want you to come in for a positively relaxing meal and dare you to widen your palate with our new flavors.